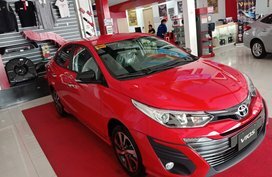 While the love for sedans is gradually dwindling in the global auto market, the Philippines is an exception. 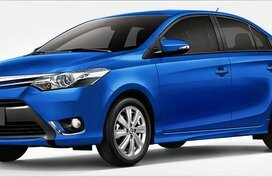 Here, we love sedan styled body, especially B-segment sedans which remain the most competitive segment in the local market. 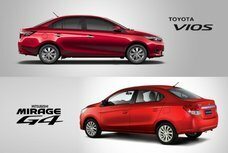 When it comes to this segment, it can be said with certainty that none can beat Toyota Vios models. 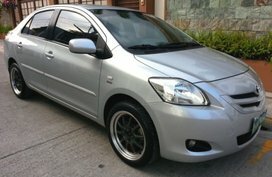 The first Vios was introduced back in late 2002 in Thailand. 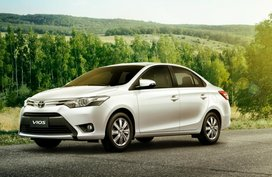 However, it was not until 2003 that the subcompact sedan hit our shores to replace the aging 1.3L trim of the Corolla. 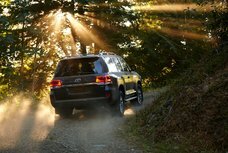 Three years after that, it started being manufactured locally. 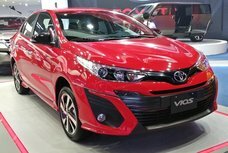 Now in 2018, some 15 years after the first gen Vios was revealed, the Japanese marque unveiled the latest iteration of its well-known sedan. 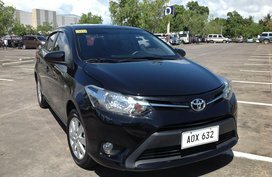 Not only looking stunning, the Vios, like other Toyota cars for sale, also drives really great. 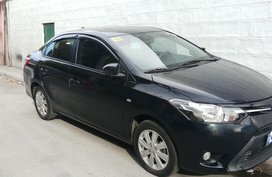 Besides, its interior is much more satisfactory when compared to other B-segment saloons. 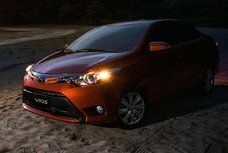 With two engine options available: 1.3L and 1.5L VVT-i, the Vios car will definitely give you a smoother and hassle-free driving experience around town. 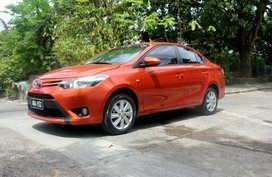 Particularly, price-wise, none of B-segment sedans provide a high value for money as the Toyota Vios. 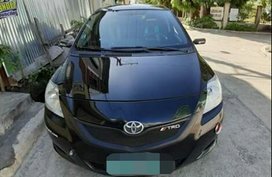 It can be bought at P659,000 only. 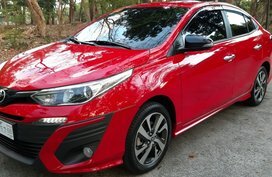 To know detailed price of other variants, kindly refer to Philkotse’s monthly-updated Vios car price list. 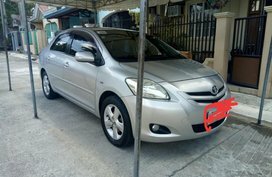 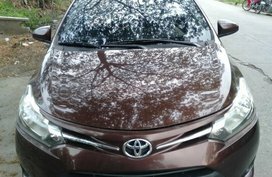 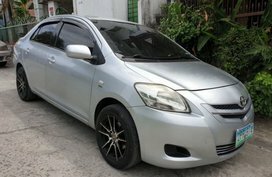 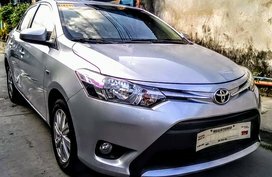 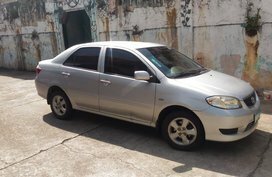 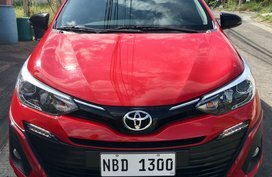 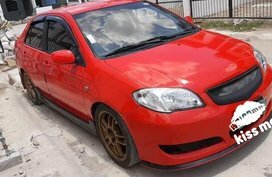 If such great features can make you fall in love with the Vios, let’s start browsing our list of cheap Toyota Vios Philippines for sale that comprises both new Toyota Vios and used Toyota Vios for sale from our reliable sellers and authorized dealerships. 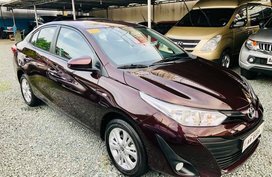 For every listing, you can easily find general information about the car as well as contact details of the seller, not to mention our “Estimate bank loan” tool to give car buyers who’re under budget a helping hand. 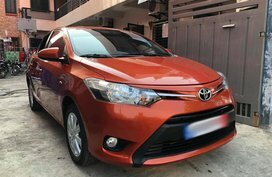 For those who want to find more information about this hot sedan, our Toyota Vios review section can provide you with a profound knowledge of the car including full specs, highlight features, engine options, accessories and color choices, etc. 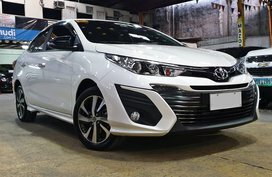 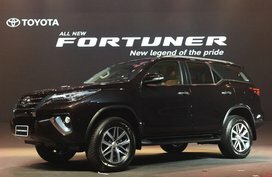 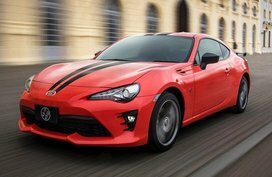 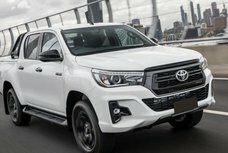 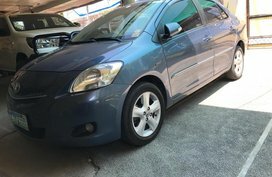 For more good deals from Toyota and other brands, it’s suggested to visit our Cars for sale section where tens of thousands of cost-effective options are waiting for you. 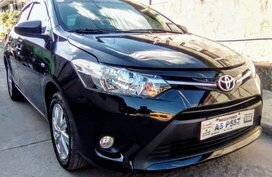 Wish you to find your car soon with Philkotse.com!